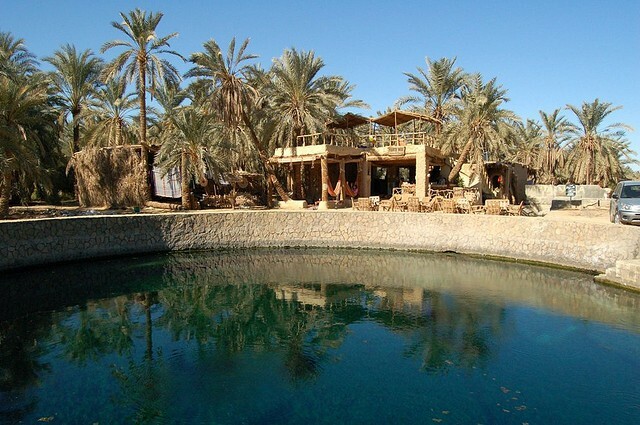 Siwa Oasis is the favourite of many desert travellers. It has a unique atmosphere, an ambience that is genuinely relaxing, truly a magical place. 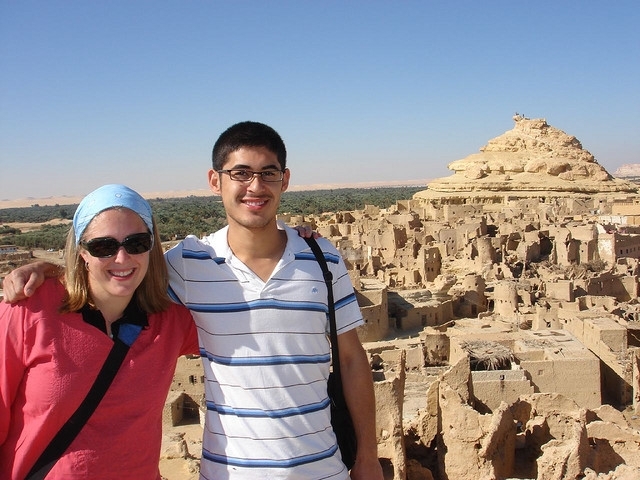 It can be reached either along the desert road from Bahariya or, more usually, down from Marsa Matruh on the northern coast. There is also an air service though you need to check first about when flights are leaving from Cairo. There are no major hotel chains though there are a few highly individual top class places to stay- Prince Charles stayed at one when he visited in 2006. 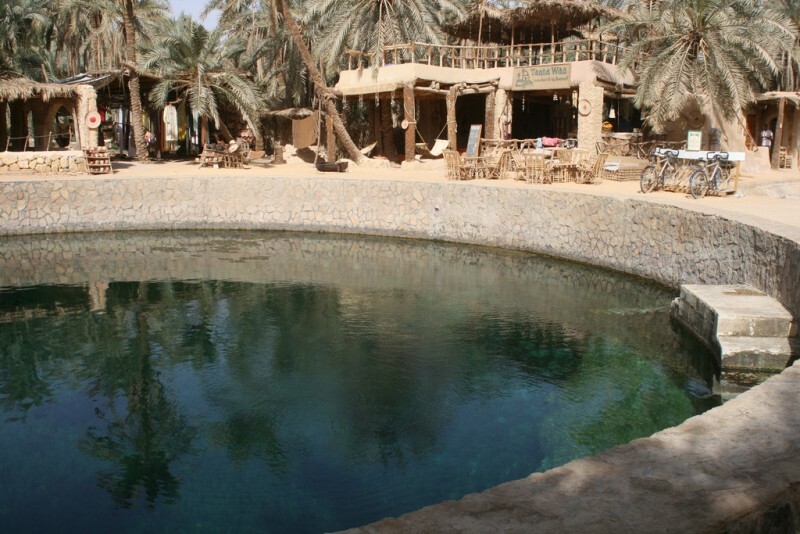 Surrounded by lakes that are too saline to support fishing Siwa has been famous for its olive groves and palm gardens since ancient times. 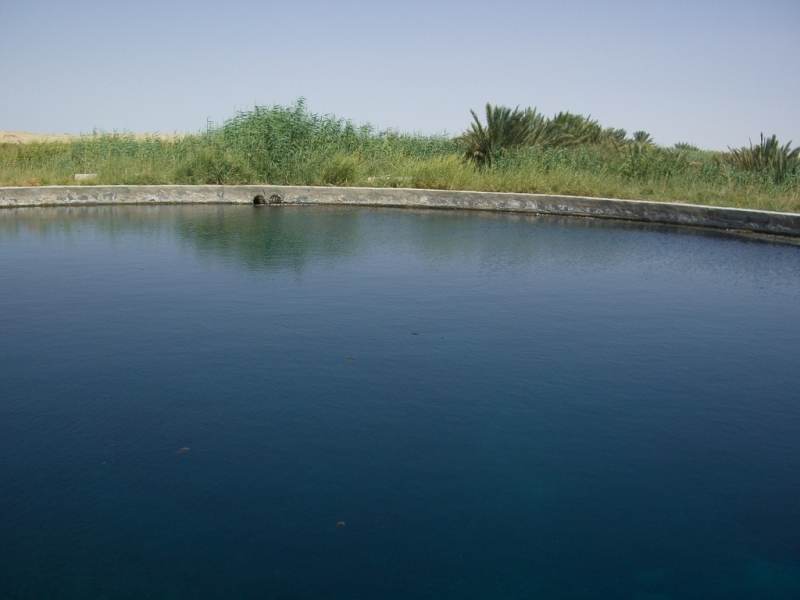 Today Siwan olives and Siwan bottled water are considered the finest and purest in Egypt. It is an easily supported claim as there is nothing produced here that might be a pollutant. 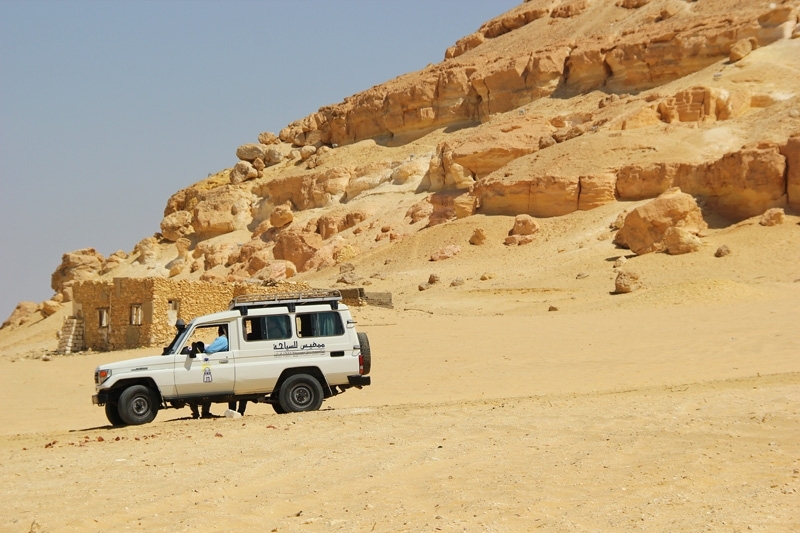 Siwa has two populations, originally. 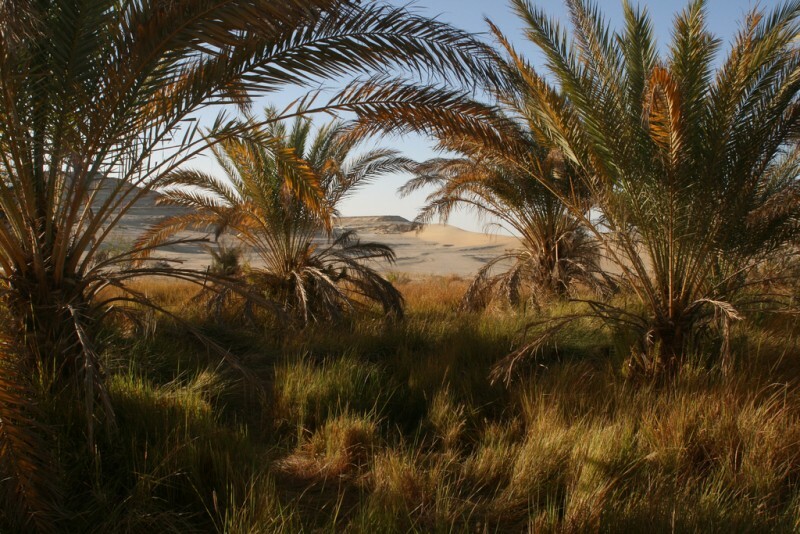 The Siwans, who are berber in origin, and the Bedouin, who inhabit villages around the edge of the Oasis and whose gaily dressed women are not as reclusive as the native Siwans. but mind where you step. 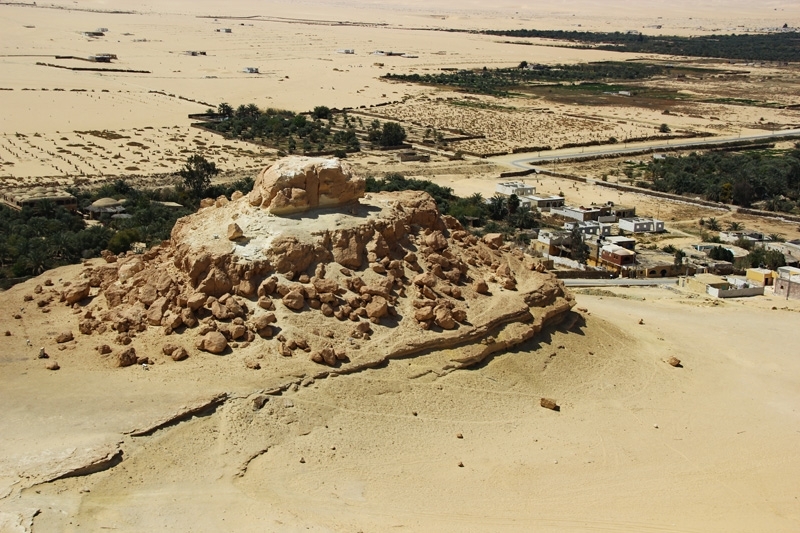 Siwa is most famous as being the site of the Oracle visited by Alexander the Great in 331BC. He arrived and demanded that the Oracle answer his question (reputed to be ‘Will I rule the world?’ the answer being ‘Yes, but not for very long’). 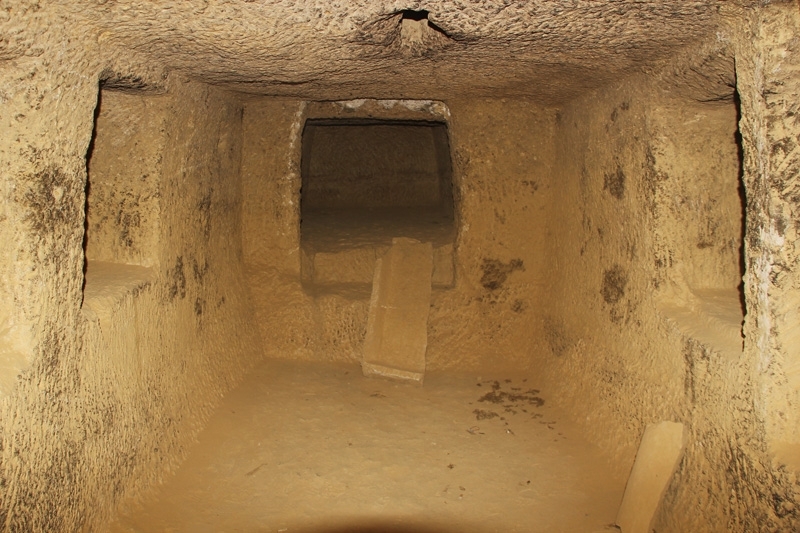 As well as being able to visit the reputed site of the Oracle there is Cleopatra’s pool and the ruined town to visit, to name but a few of the sights. 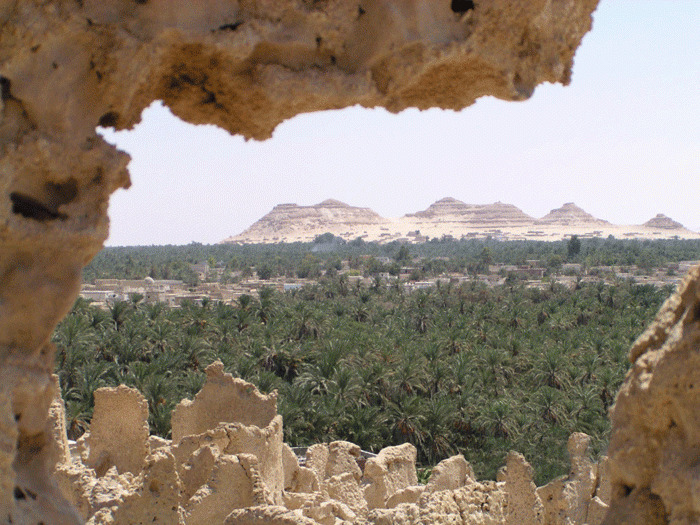 Siwa has the best craft tradition of any of the oases. You can get unique ceramic tajin, Saharan cooking pots, handmade and fired in bread ovens rather than kilns. Wedding dresses of stunning design are made by women, who dress plainly the rest of the year. You will notice that Siwans are uninhibited and talented musicians. festival, Siayha, which anyone can attend, draws over 10,000 Siwans to nearby Jebel Dakhour for three days of feasting, dancing and singing.